If you are a people person with exceptional technical skills? Then we want to talk with you! If you are a team player and know how to treat our VIP clients we want to hear from you. Due to the pace of our growth and our commitment of excellence to the clients we serve, we ask that only experienced applicants apply. Those applicants without the required skills will not be considered. 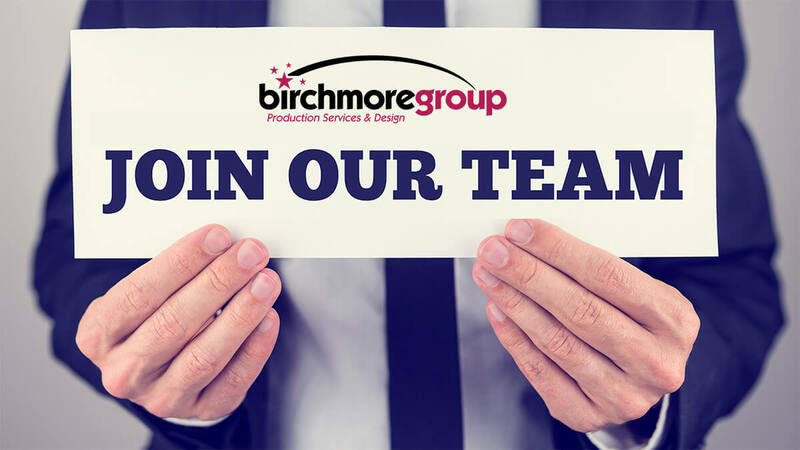 To considered for the Birchmore team, please attach your cover letter and resume and send to jobs@birchmore.com. Your information will be reviewed and a representative will contact you if we have an opening.